This Christmas you might need the exact lyrics to all the wonderful festive songs and traditional songs you’ve known your entire life. 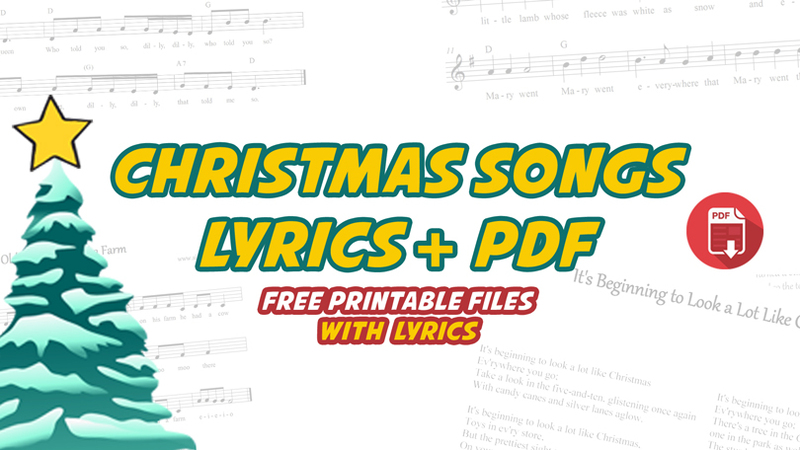 Our collection of Christmas lyrics will come in hand whether you just want to sing the songs or print them, as you can find a free printable PDF for each one. It couldn’t get merrier now!